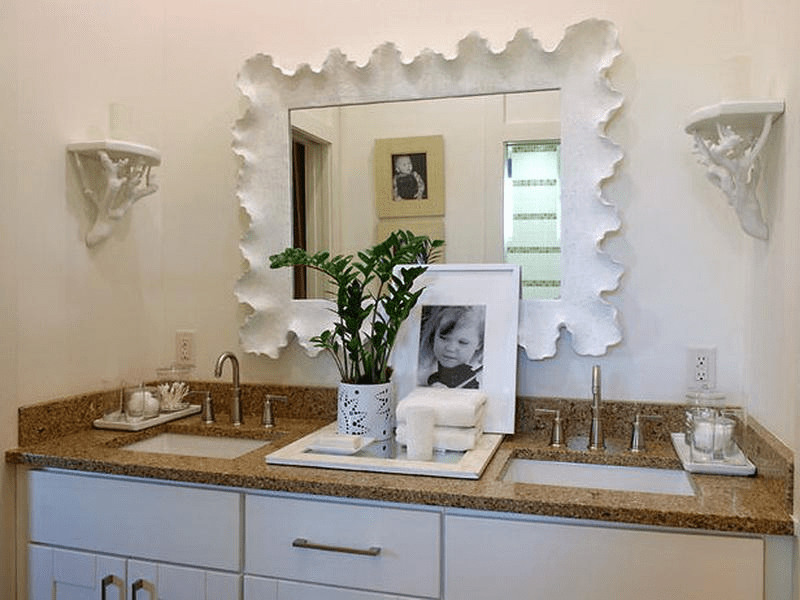 This article is about how to decorate a bathroom vanity. I hope you get an idea from the following tips. 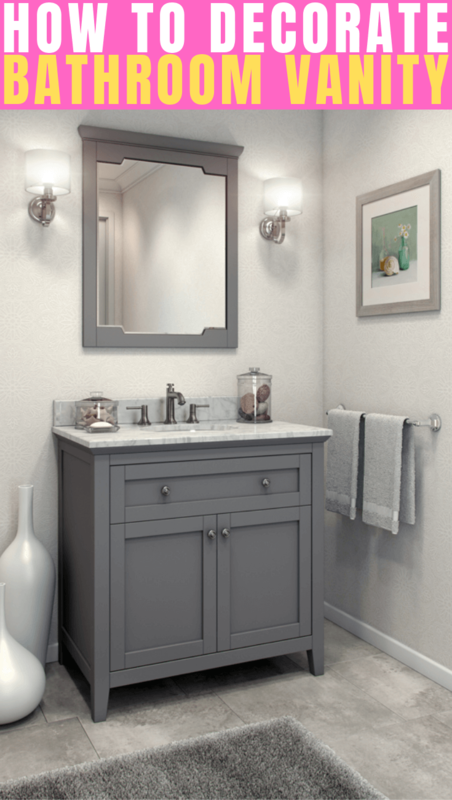 A vanity is an essential element in the bathroom that is used for many purposes, making it an important aspect that will make your bathroom look elegant. The first thing you must consider is the surrounding of the vanity. 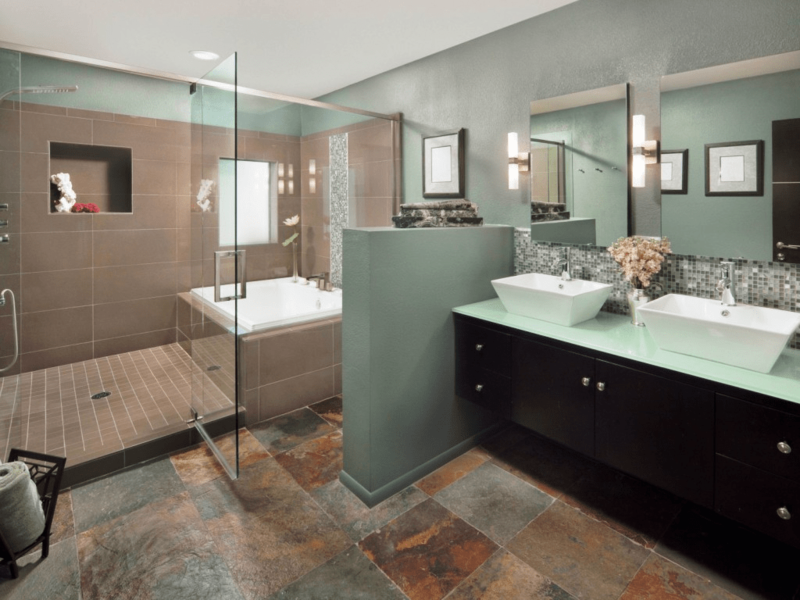 What the wall color in your bathroom is and also what the material of the floor is. Then you must also consider the color of the vanity. Why? Because everything has to be balanced and enhanced each other’s color or your vanity won’t look good. 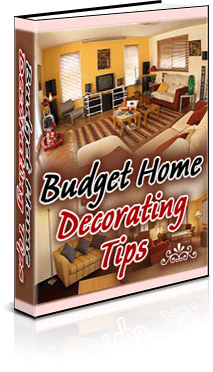 It is better to choose natural colors for your wall like beige or creamy white. For the floor, it is better using wood and put white, furry carpet to create elegant nuance. Don’t let the carpet cover all of the wood surface, let it shown a little. For the vanity, the color could be natural or even dark, just don’t choose black. If its natural color is already brown, then don’t change it. The second thing you must choose carefully is the top. With the natural colored wall, wood floor, and natural colored vanity, it would better to choose and put white granite on it. After that, install the white sink and aluminum tab on it. When you already have white granite, white sink, aluminum tab, bright walls, and wood floor with white carpet on it, and also the color of your vanity is brown, it means the mirror has to balance each other. It would be best to pick a mirror with wood frame on it. The wood will balance the color of the vanity and the floor. After that, put other colors in the shape of the decorations on your vanity to balance and to give variety for its elegance. The first decoration is plant. For this, you could buy plants in small pots. Don’t put too many of them, or it will look sloppy and your vanity will lose its elegance. Second, you can also put used fish tank and put some artificial sand in it. If you love doing make-up, then you can put your brushes there. 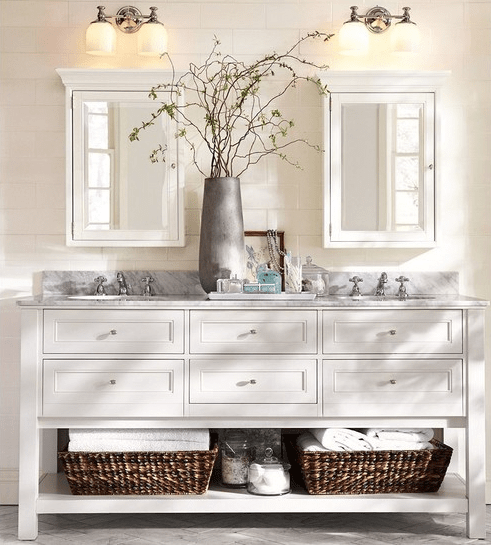 Third, if you usually have toiletries on your vanity, change your old ones with the new ones that show elegance. The last, choose the best lights to show elegance. Don’t buy the ones that light too bright, buy the ones that can dimmed. It may be expensive, but it is worth it. Or you may order your own custom lights if you want to show originality. The things that have mentioned above can make your vanity look elegant, but using creativity to add other aspects may create not only elegant look but also it will give originality for your vanity, making it unique in your own way.